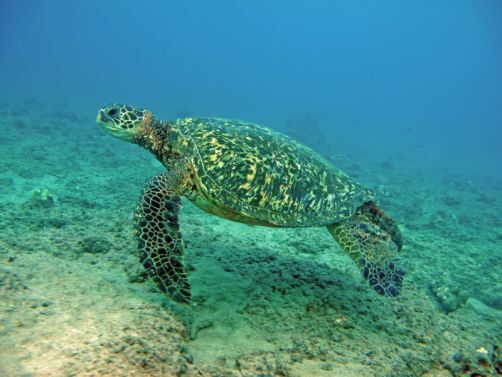 Best Value for Adults looking to snorkel Molokini-Turtle Town and go to a Hawaiian Luau on Maui. Come and experience the two best tours on Maui – a Luau and Molokini Snorkel Combo Package. 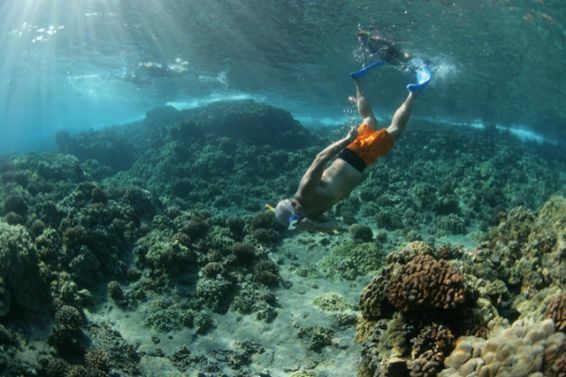 First, spend the morning on a Molokini and Turtle Reef Snorkel Tour with Breakfast, Lunch and snorkel gear. 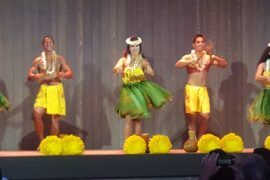 Next, attend a Hawaiian Luau in Ka’anapali. 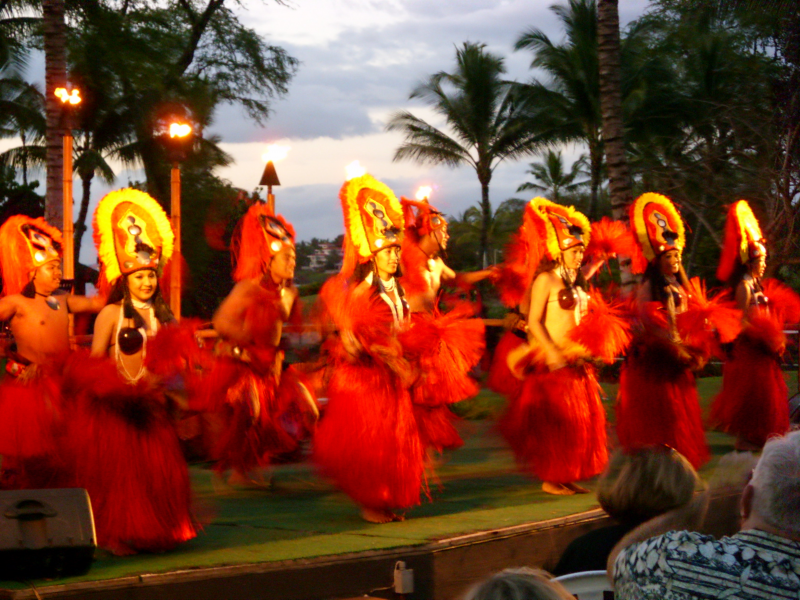 Learn about the culture of Hawaii. 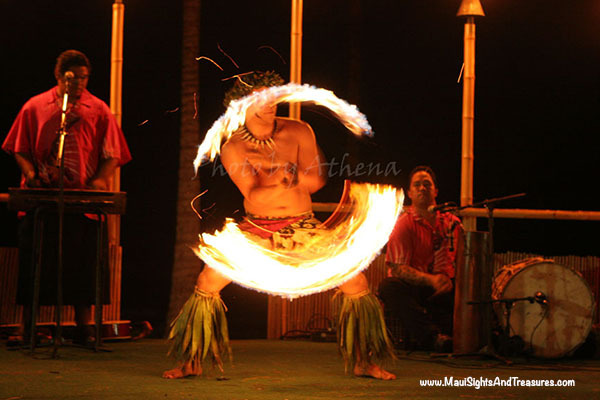 A Lu’au is a Hawaiian feast with a huge dinner buffet, live Hawaiian Music, and Hula Dancing! 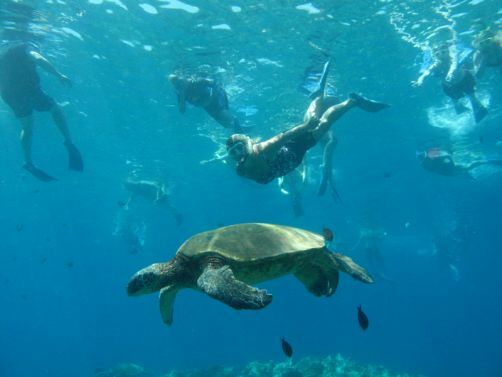 Snorkel Molokini and Turtle Town are two of Hawaii’s most popular snorkeling destinations. Molokini is a Volcanic Caldera, one of only three on planet Earth! Molokini is teaming with Tropical Fish and colorful Coral. The ocean is deep blue and the visibility averages 150 feet deep making Molokini a favorite with both Scuba Divers and Snorkelers alike. If you aren’t sure if you want to snorkel, simply look over the side of the boat and you will see tropical fish and coral. From the boat, you can take photos of friends and family in the ocean. First, Molokini Snorkel Tour includes a continental Breakfast on the way out to Molokini as you enjoy those fabulous views of Maui from the Ocean. Are you a beginner Snorkeler? 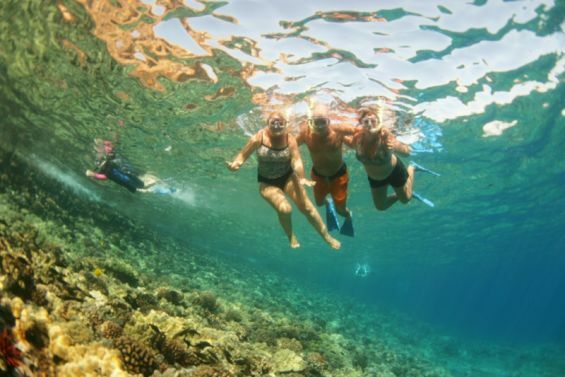 All Maui Molokini Snorkel cruises offer a snorkel 101 Class if you’re not sure about the basics. The crew will make sure your gear is a good fit and you are ready to begin your adventure. 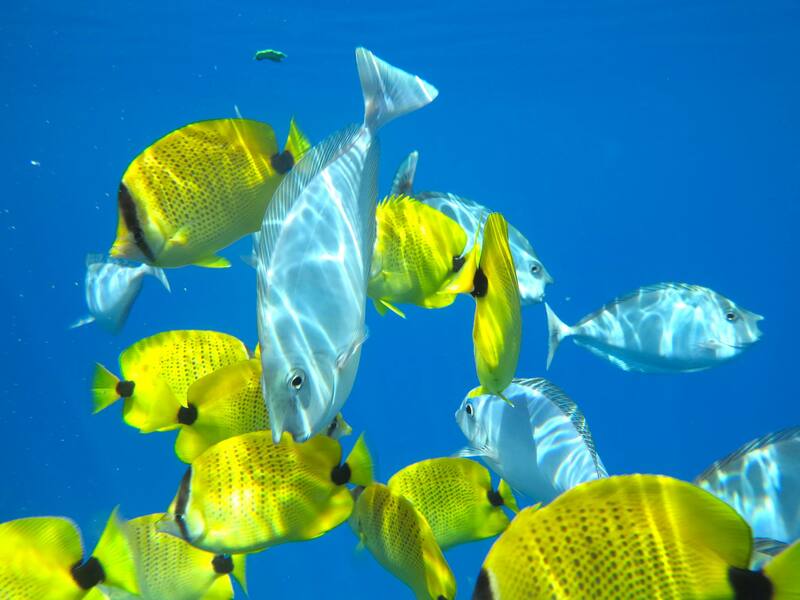 Once at Molokini you have an hour to snorkel among the Tropical Hawaiian Fish and explore this underwater preserve. After your snorkel time at Molokini, the crew will set a course for Turtle Town, where you are given the opportunity to swim with the large Hawaiian Sea Turtles. A delicious deli-style lunch will be served after your morning of Snorkeling. Grab a fresh cold beer or even a Maitai as the Malolo heads back to Maui. 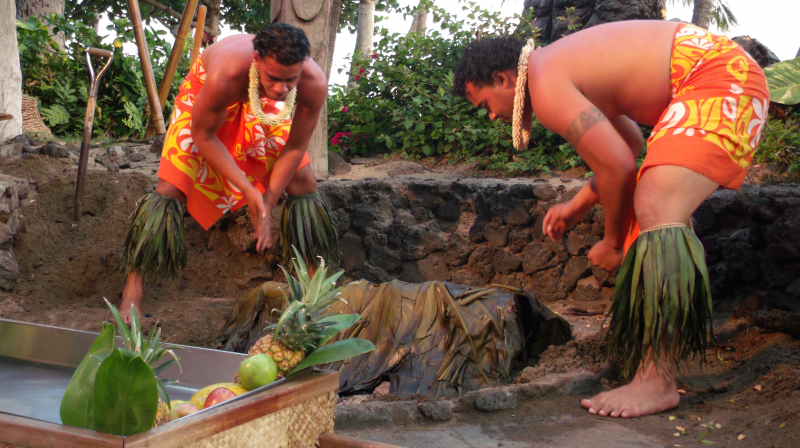 When first arriving at the Lu’au, guests will receive a Hawaiian Lei Greeting and a Maitai. You will be escorted to your table, and then from there, you can wander the Ocean Front Luau grounds. Guests can participate in several of the cultural activities. Be amazed at the Coconut Demonstration and the ever popular Imu Ceremony which is the unearthing of the roasted pig. Luaus on Maui all include free tropical drinks, beer, wine and mixed drinks. The first hour is the demonstrations and the cocktail hour, the large dinner buffet will then open up. You are given plenty of time to enjoy dinner before the Hula Show starts. 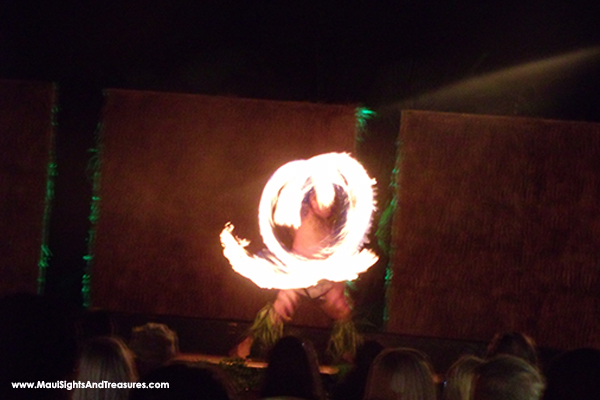 The Luau Hula Show features a Fire Knife Dance finale! Your Hawaiian Luau experience is in an oceanfront setting with beautiful Ocean Views. The setting Sun is the backdrop to your fabulous evening in Hawaii. 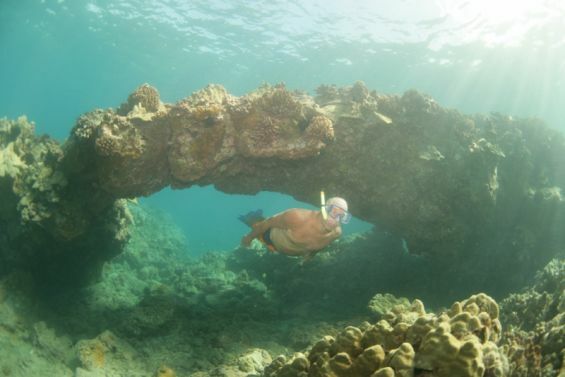 Our Molokini and Snorkel combo package are with Malolo (the old Frogman; renovated). 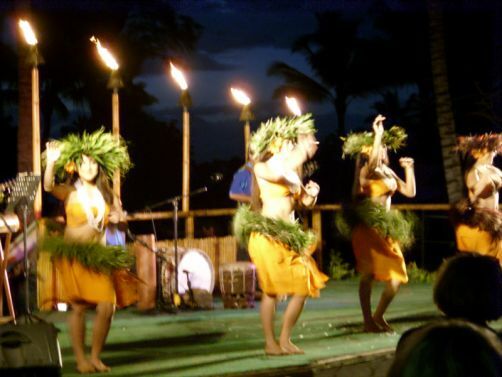 For the Luau, we use either the Sheraton Ka’anapali’s Maui Nui Luau (M, W, F) or the Royal Lahaina Luau Nightly. You may choose different days for each Tour or do them both on the same day. The Boats all get back by 12:noon-12:30 PM and the Hawaiian Luau checks in between 4-5:00 PM. *Please put your preference of evenings for the Luau in the Remarks Box on our Check Out page, as well as which Hawaiian Luau you prefer. If you do not, we will book both for the same day. * MauiValue.com reserves the right to change Molokini boats &/or Lu’aus if they are sold out. We will call you first to see if another day is an option for you if the tour is already sold out. Wear you swimsuit and a light sweatshirt or jacket for the early morning! Bring a camera, sunscreen, sunglasses, hat and a towel! Dress is Casual Dressy! Bring a light sweater just in case it gets chilly after the sun goes down. The Luaus include a full, serve yourself Yummy Hawaiian Dinner Buffet, full open bar (Free Drinks!) and dessert bar! So much good food, so go hungry!